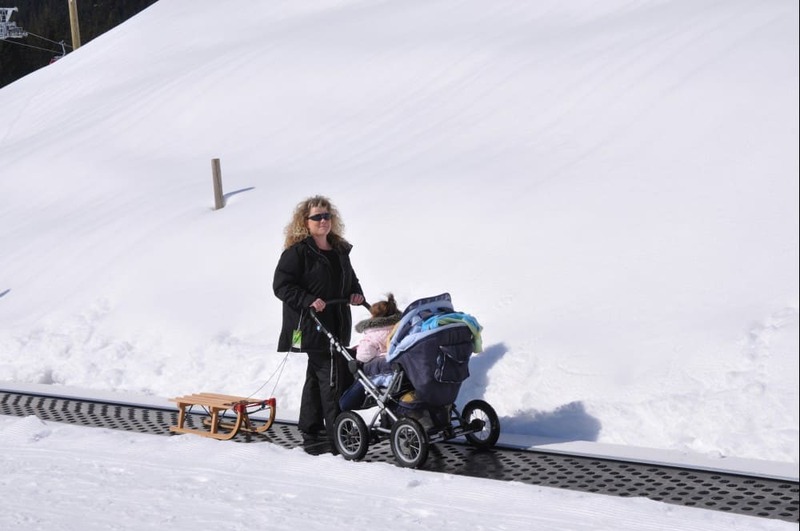 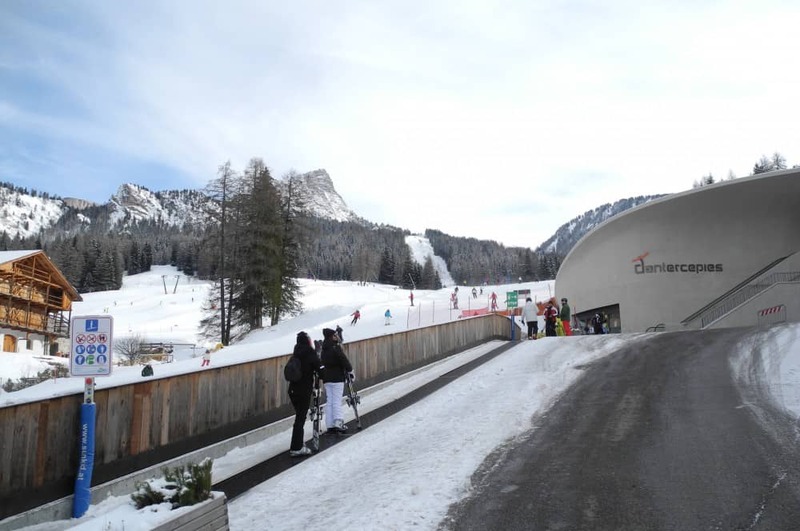 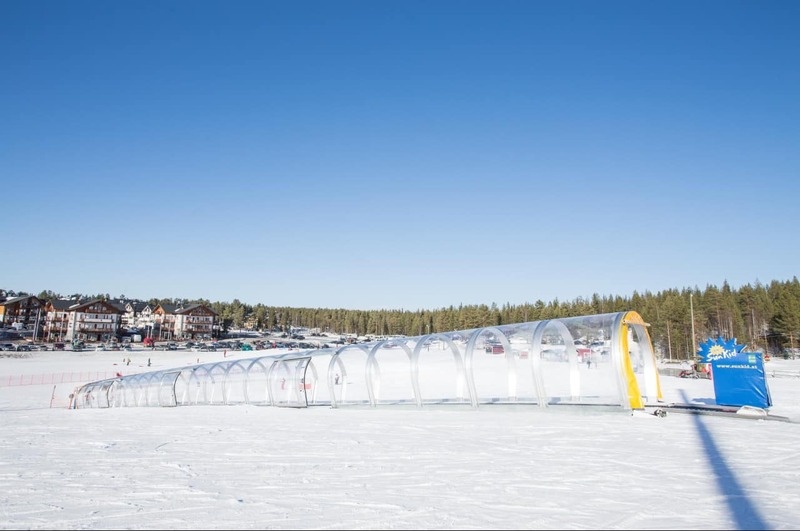 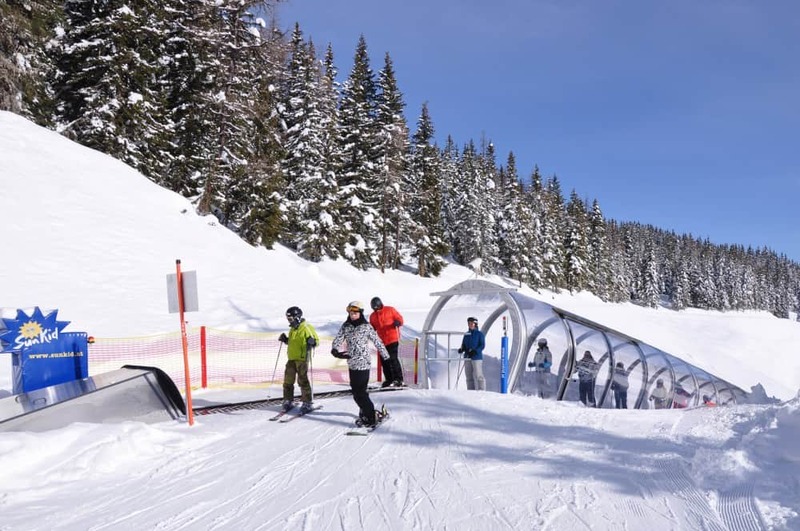 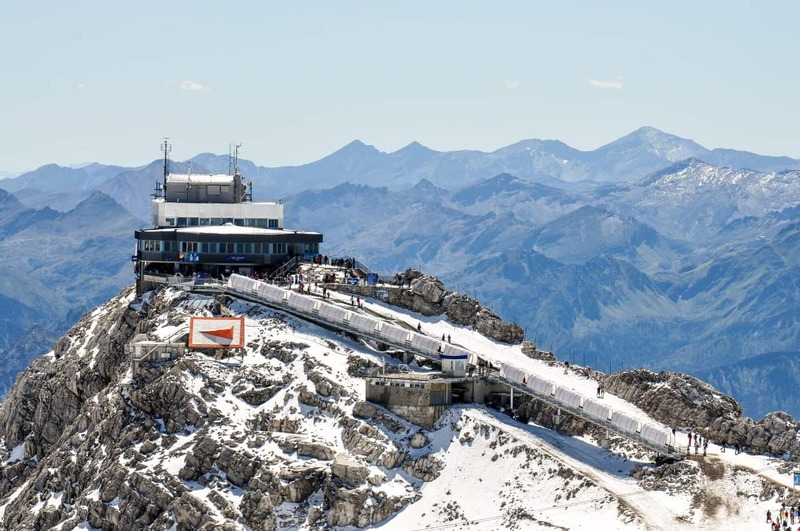 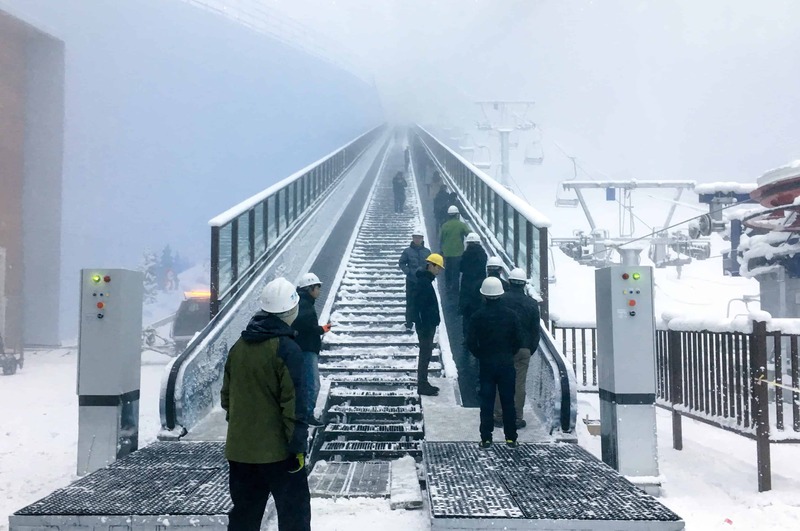 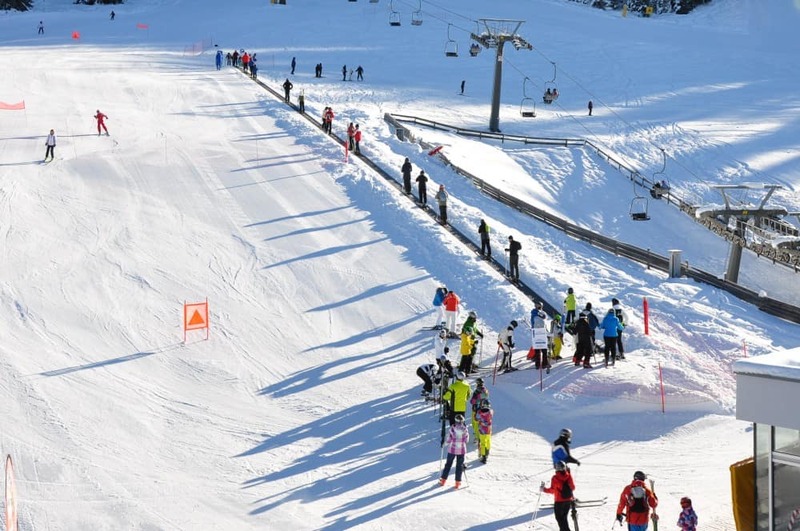 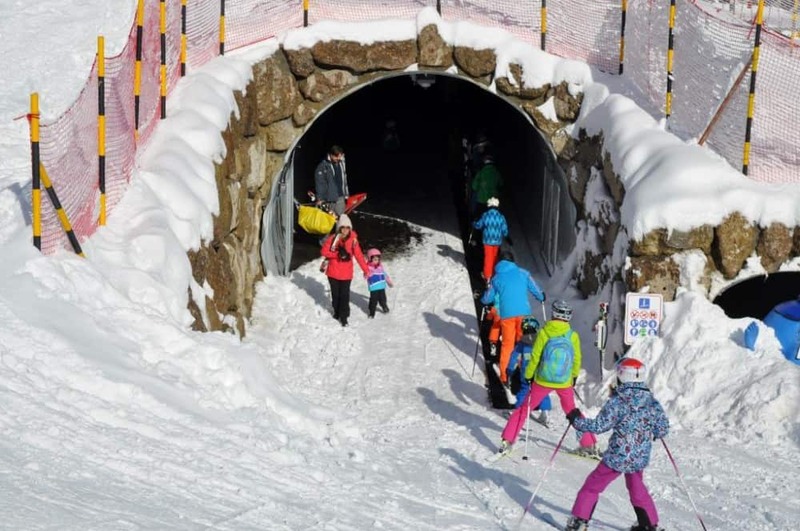 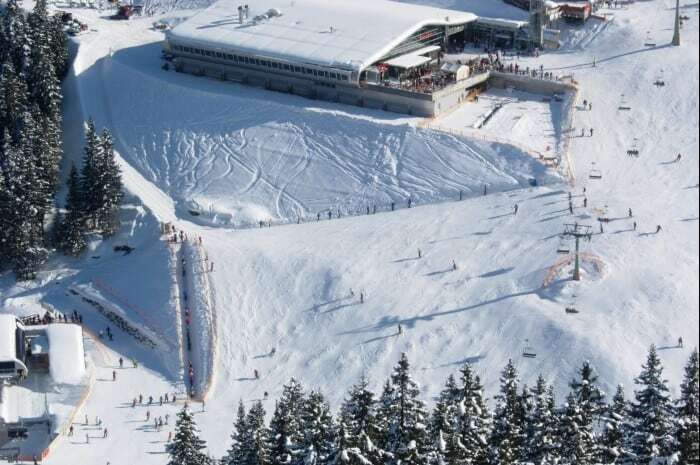 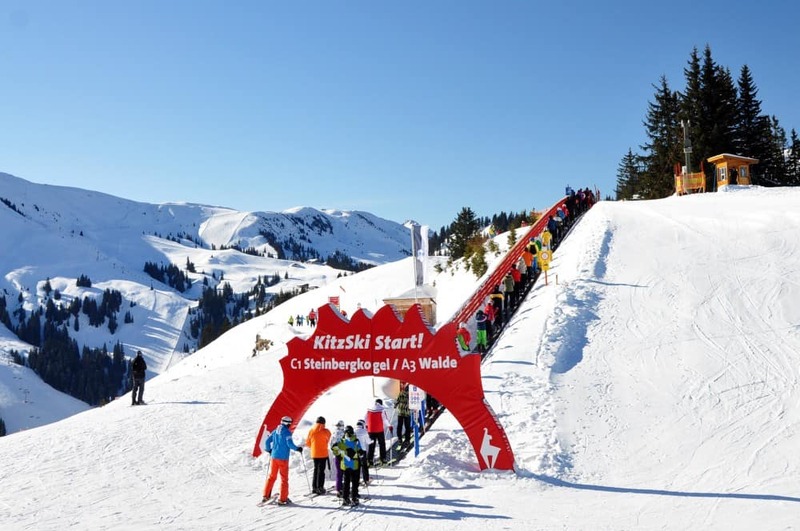 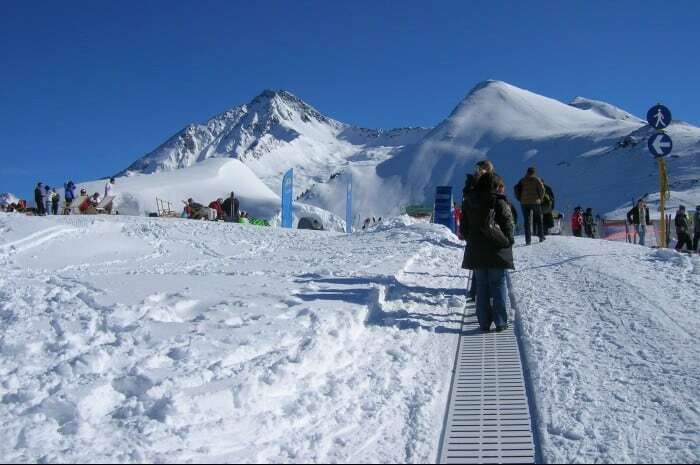 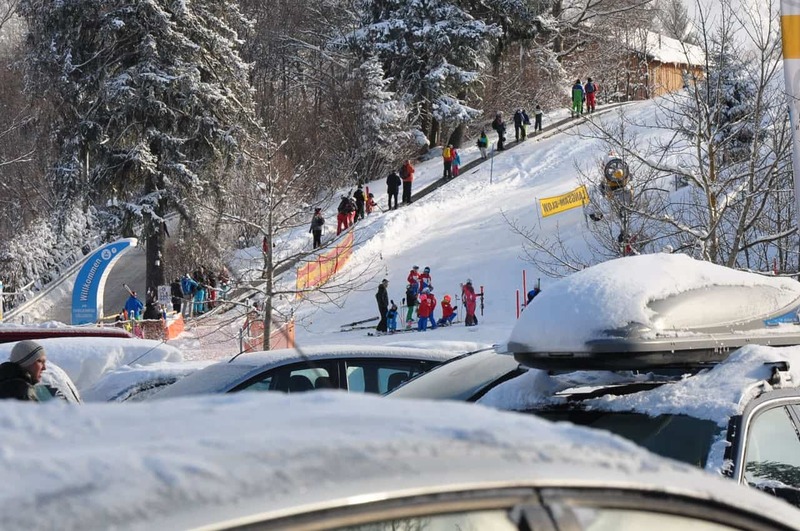 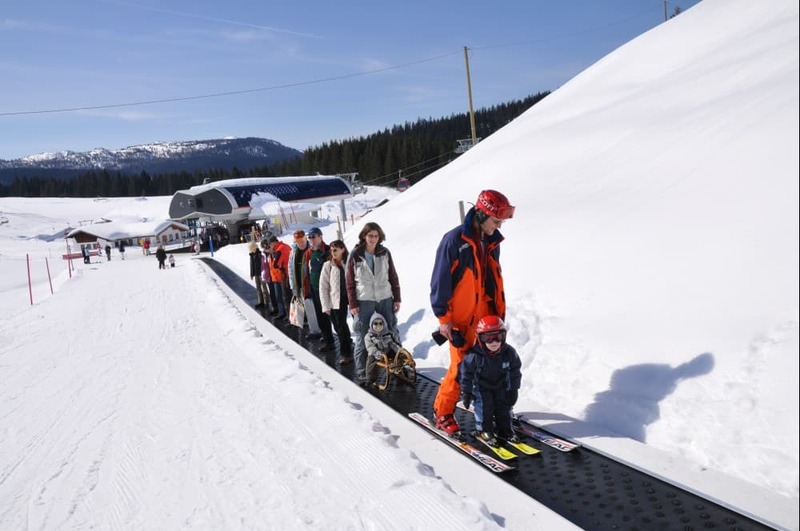 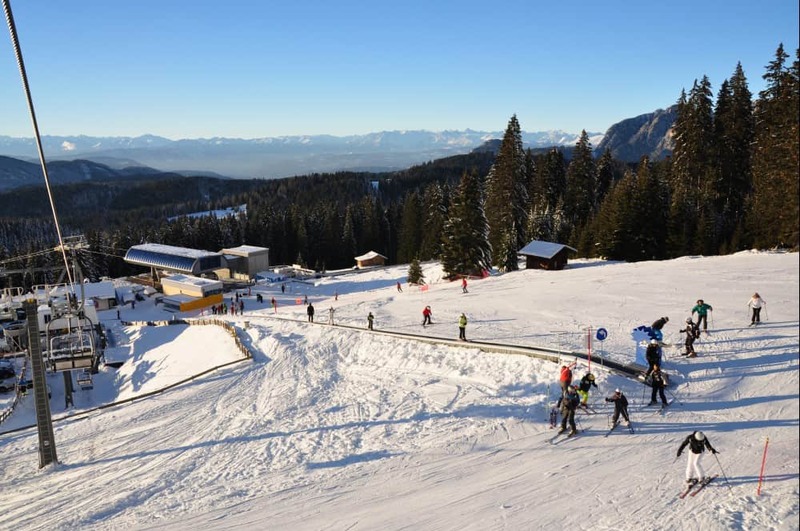 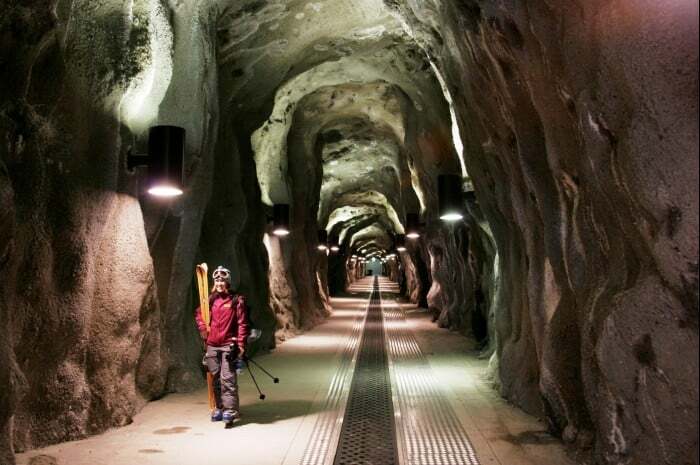 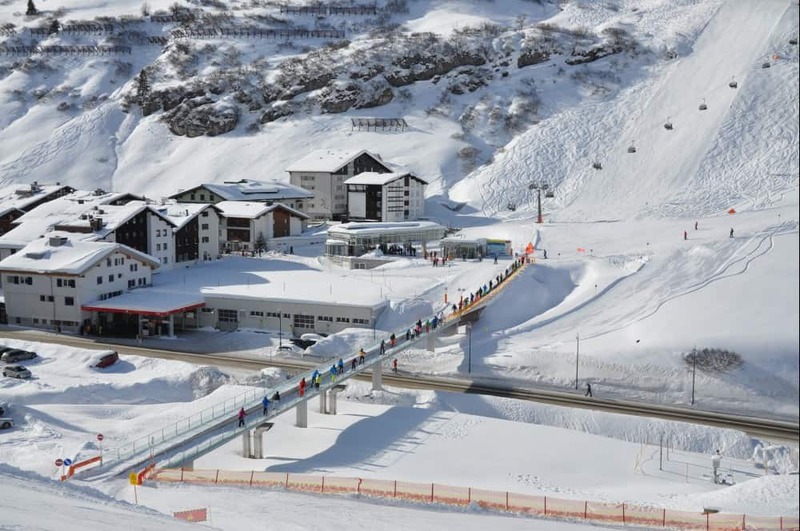 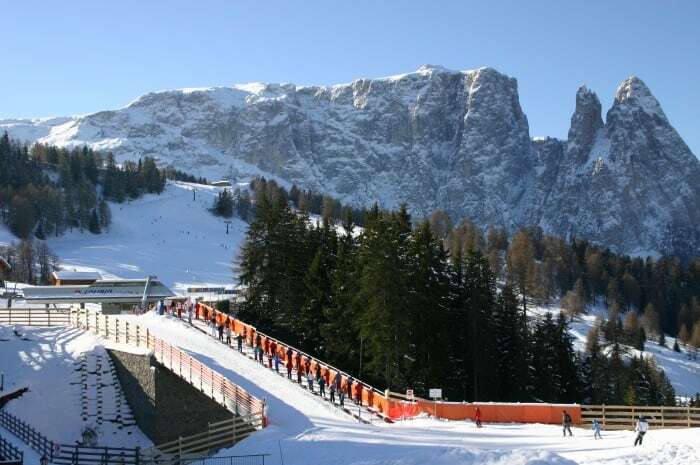 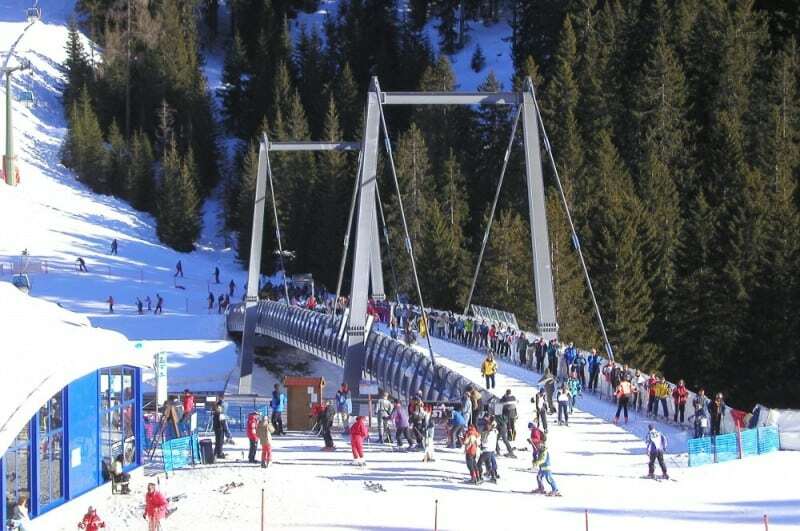 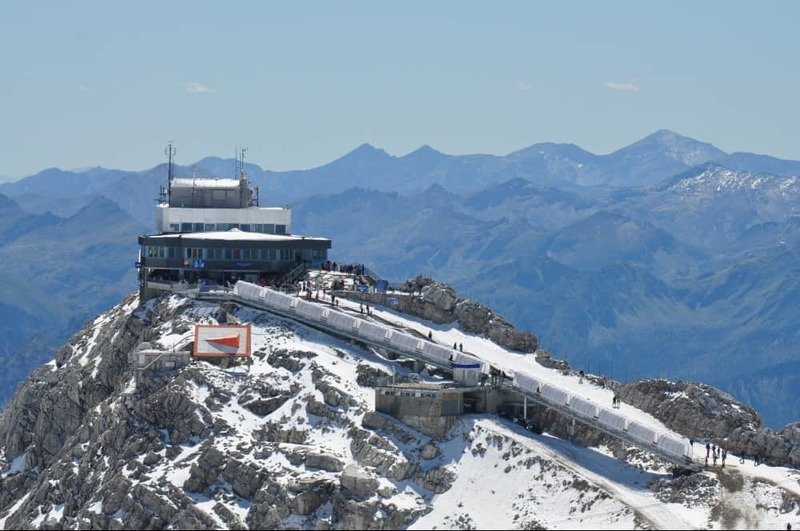 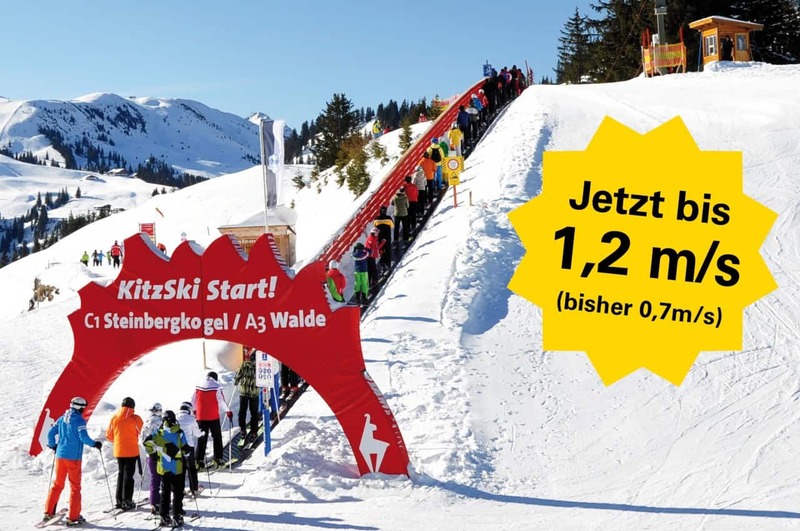 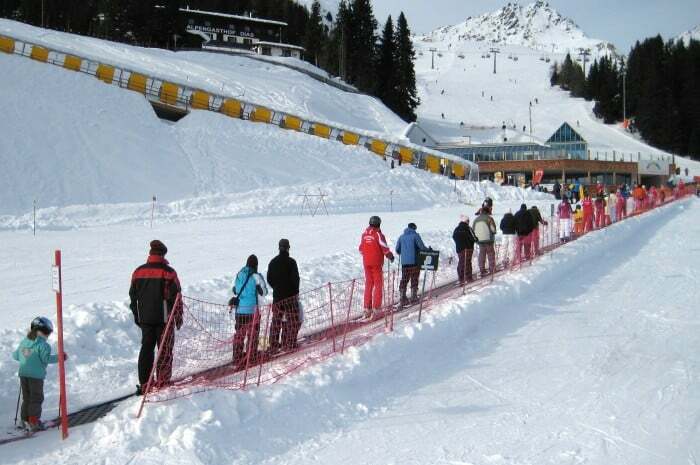 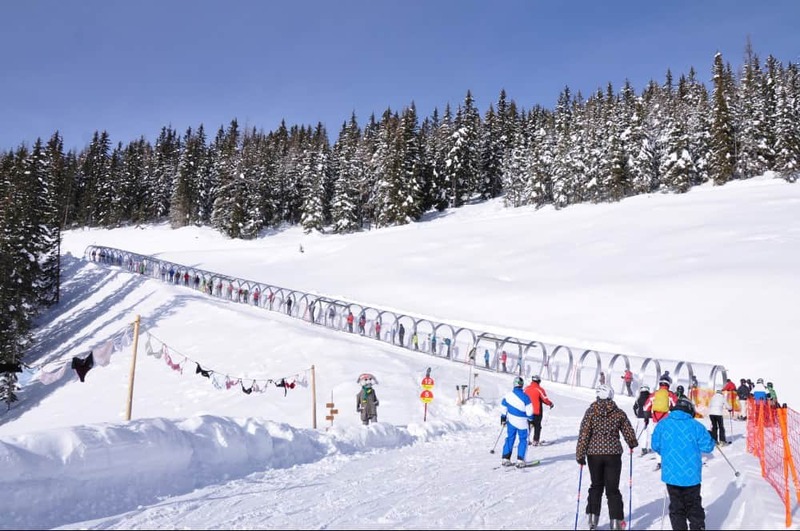 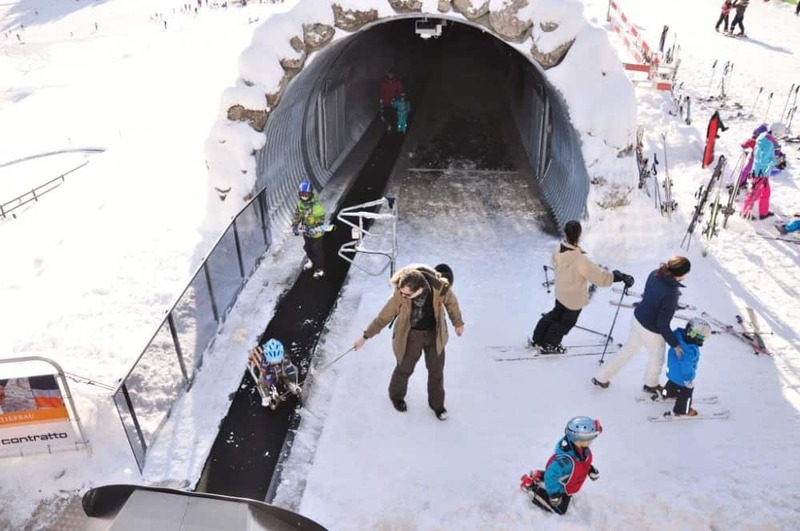 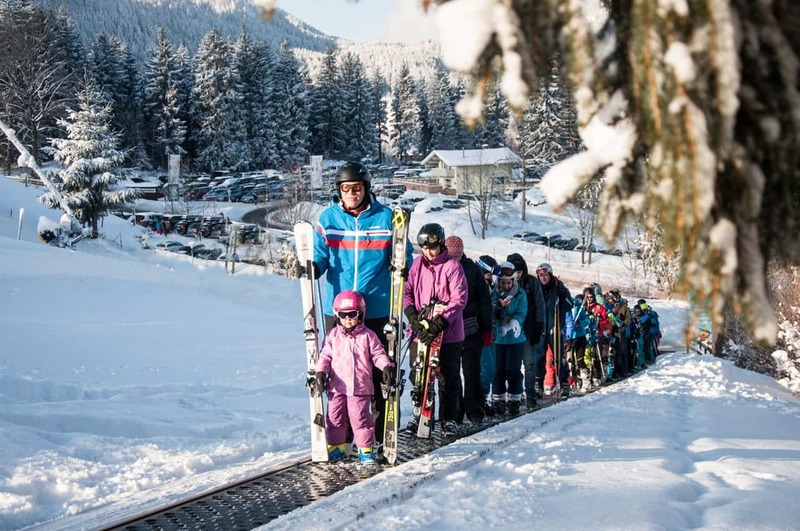 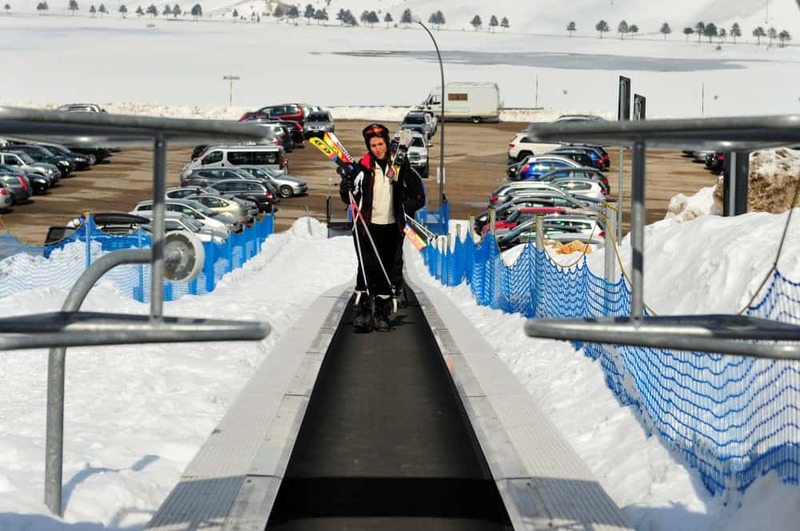 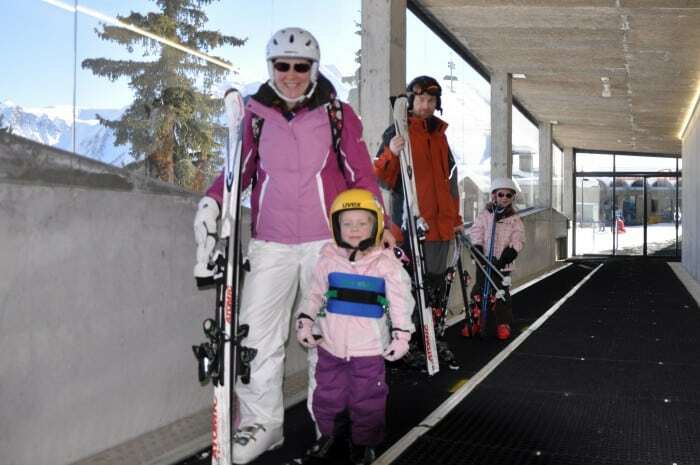 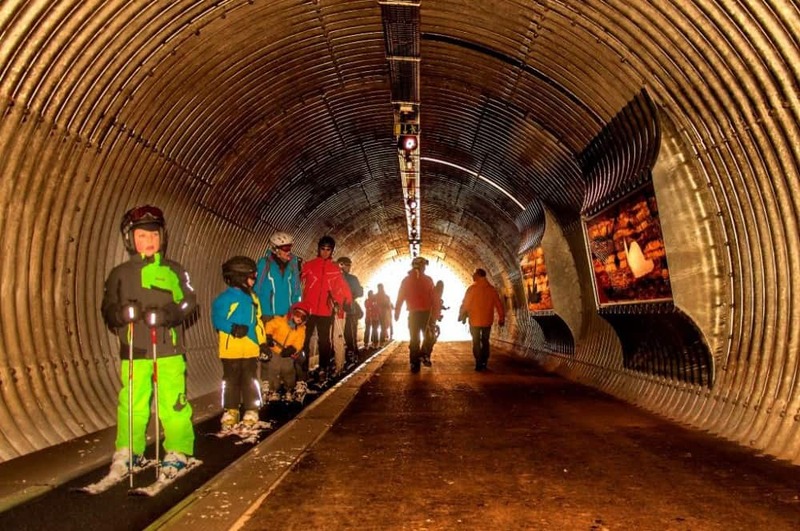 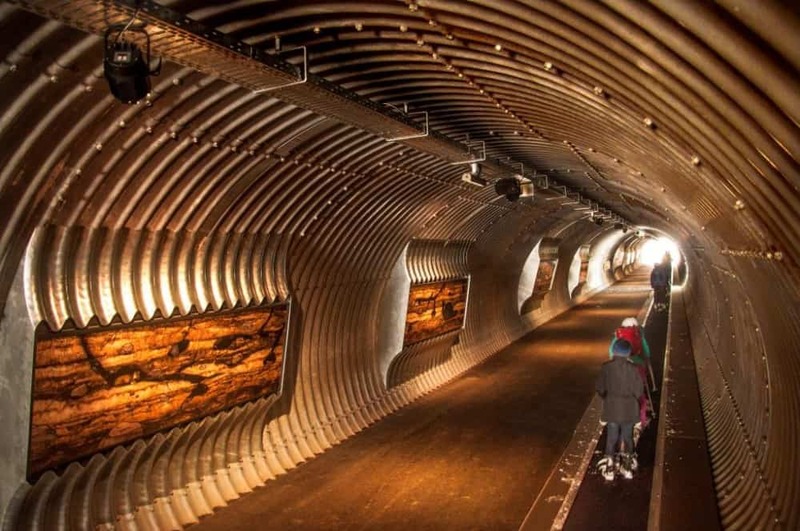 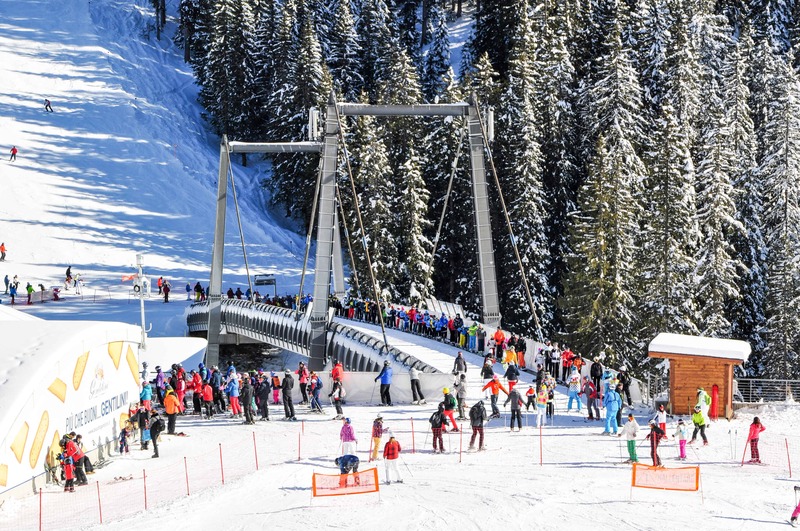 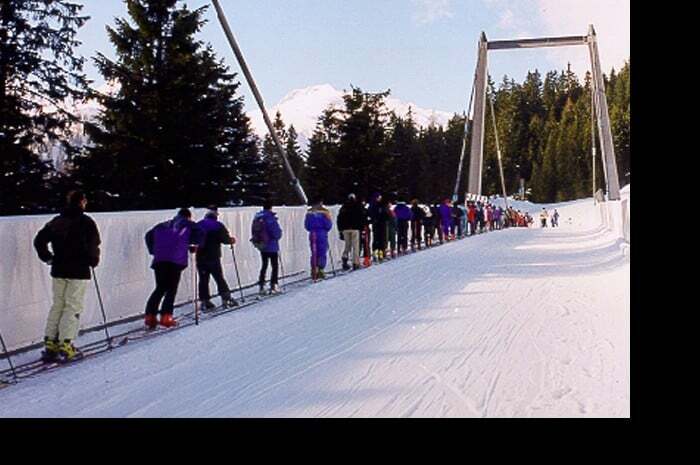 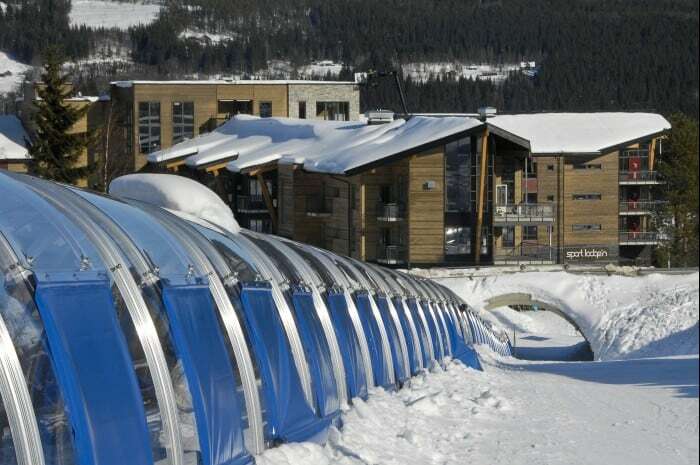 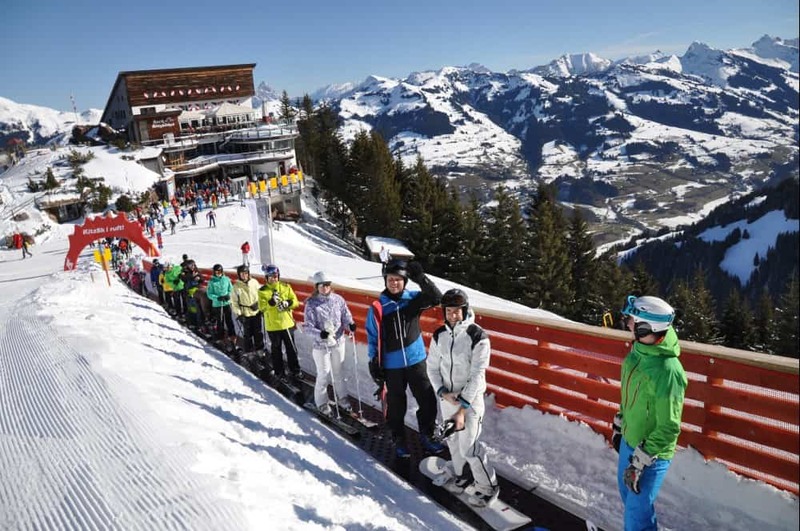 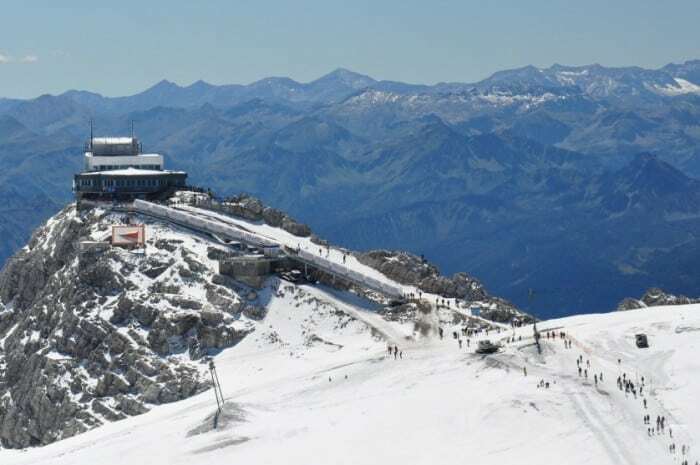 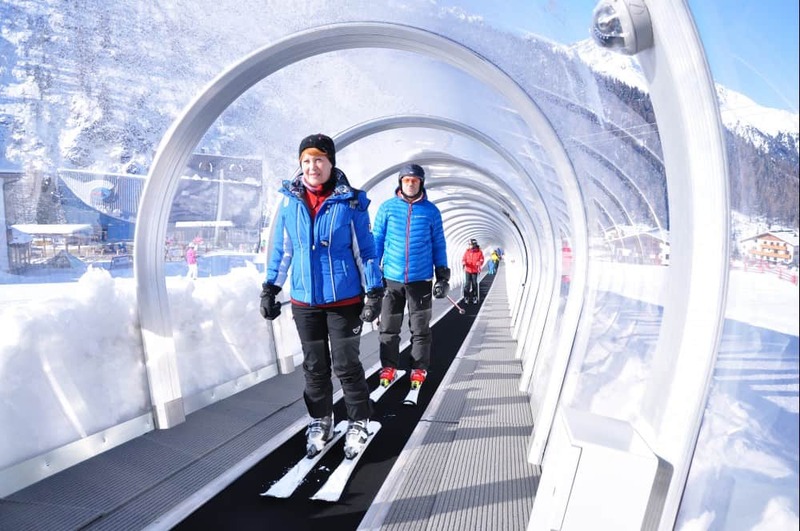 The Sunkid conveyor belt was developed for the harshest conditions in outdoor use in skiing areas. 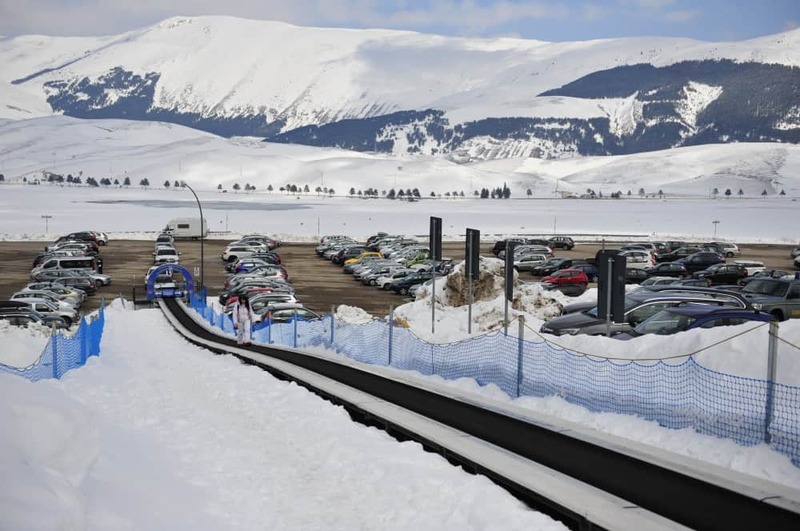 Because of this, its properties in terms of resilience and reliability are unparalleled on the market. 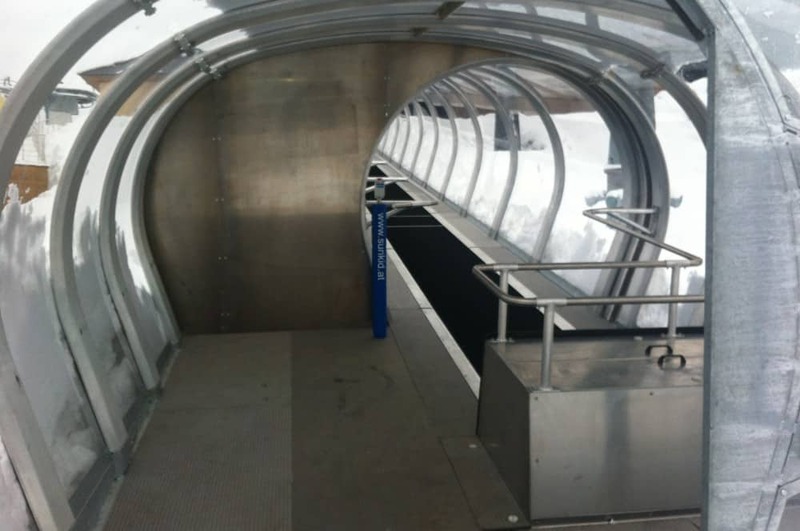 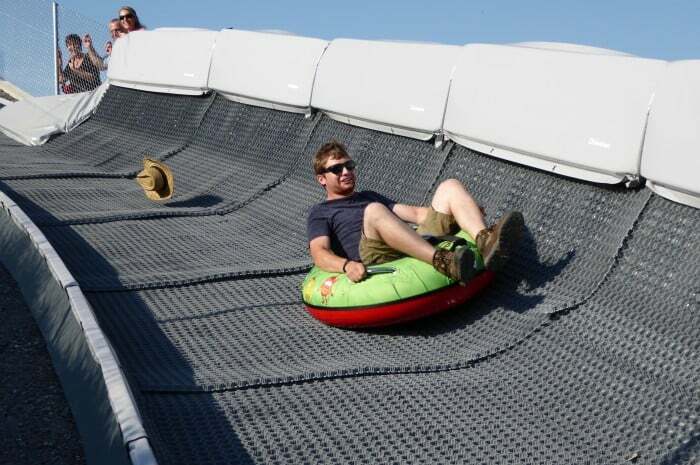 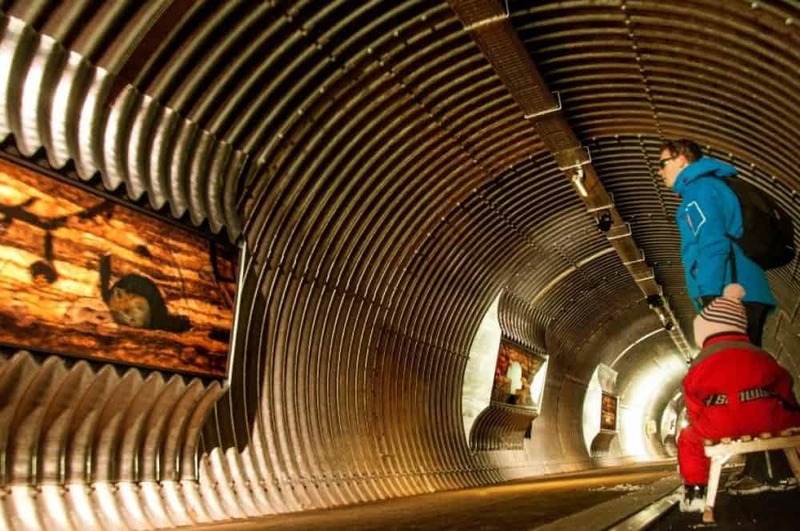 It's not surprising that the Sunkid conveyor belt is used more and more often by theme parks and shopping centers for person transport from and to large parking places as well. 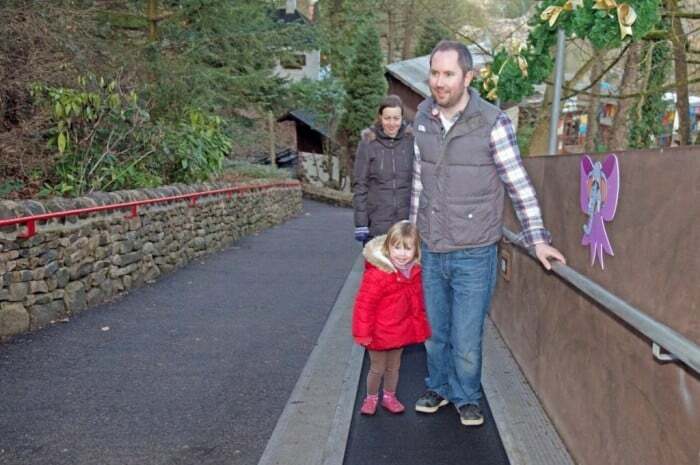 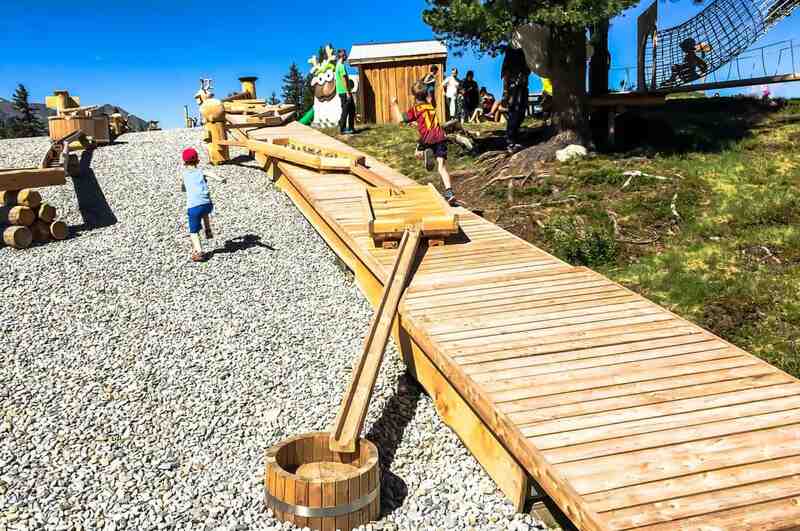 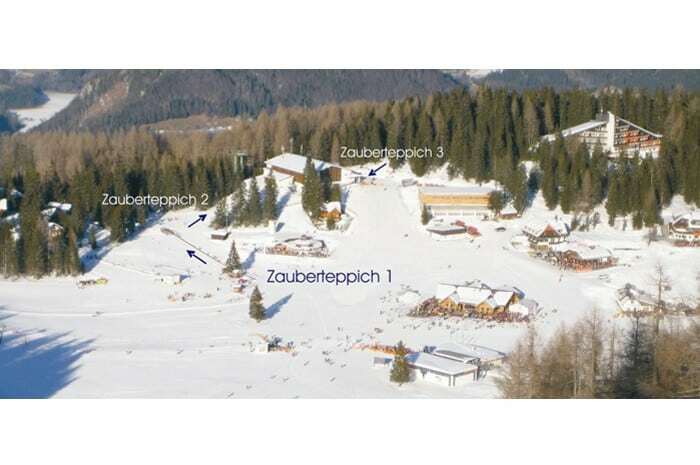 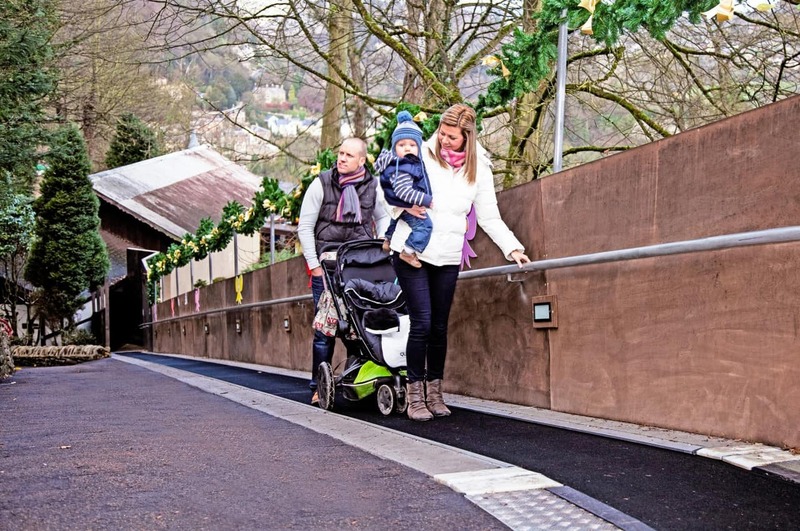 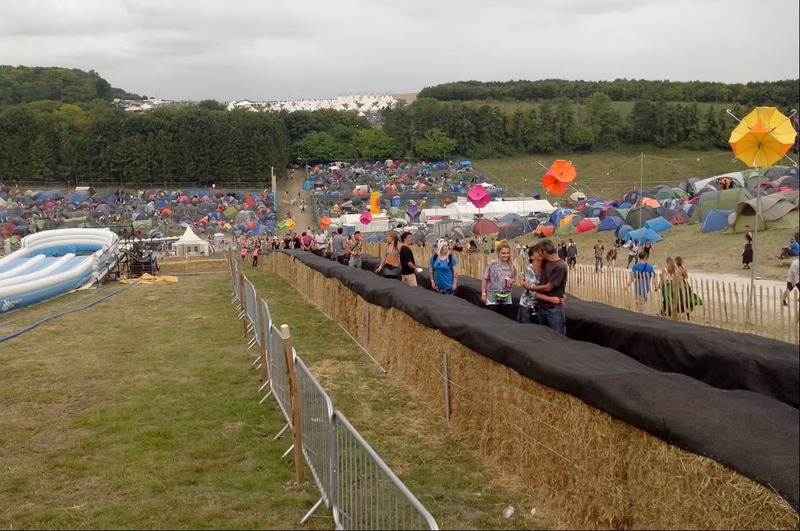 It is as popular as an access solution for gastronomy areas in winter now as it is as a climbing aid on steep sections of the path. 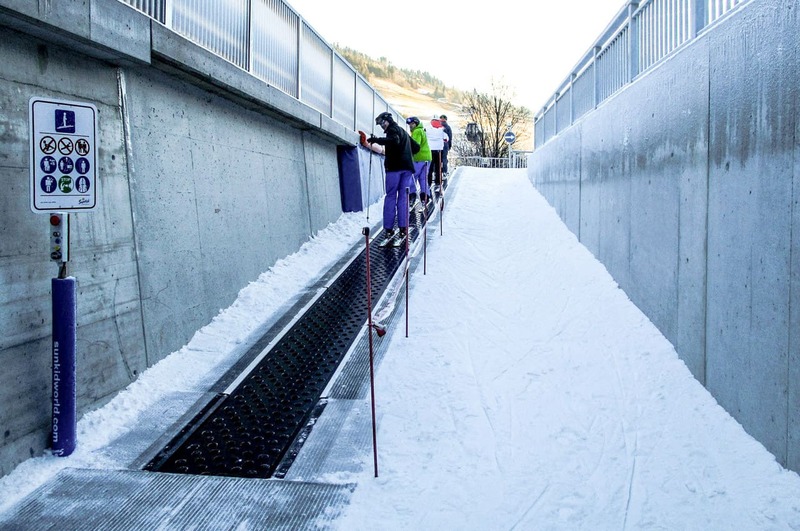 Golf courts, ski jumping facilities, cities and municipalities rely on our know-how and experience from more than 3.250 facilities implemented around the world. 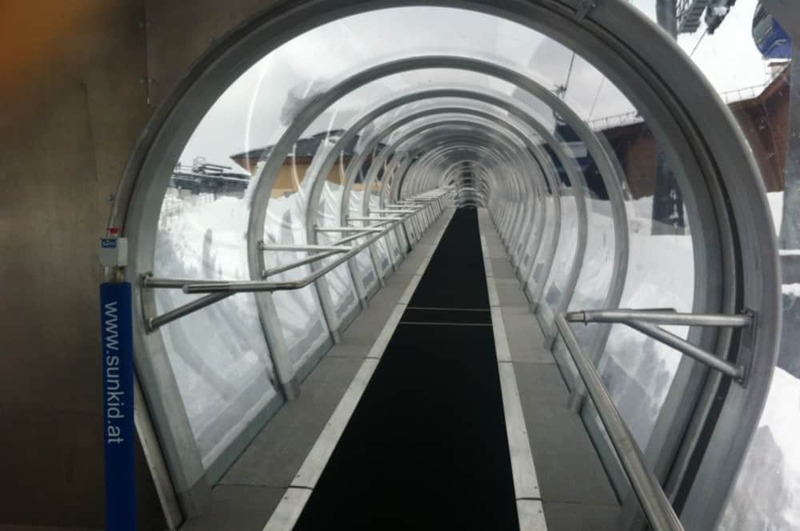 We will gladly develop your optimal solution as well!